The New Development Bank has approved a loan of $300 million (~R4 billion) for energy projects in South Africa. The bank was set up by BRICS – a group of emerging economies, namely Brazil, Russia, India, China and South Africa. South Africa hosted the 10th BRICS Summit in Sandton in July 2018 where the loan was agreed upon. The local government wants to diversify its energy mix and lower our reliance on 20th-century coal-fired power stations. The money offered will be used to develop projects that reduce carbon dioxide emissions and boost South Africa’s energy efficiency. The BRICS loan will be channelled through the Development Bank of Southern Africa. The New Development Bank also approved a loan of $300 million for the construction of a new railway in China. The bank’s portfolio now reaches over $5.7 billion with the approval of the two loans after the summit in Johannesburg. In previous years, The New Development Bank has loaned South Africa $200 million (R2.7 billion) to expand the capacity of Durban’s port and $180 million (R2.4 billion) for Eskom’s renewable energy projects. The bank aims to support the existing efforts of regional financial institutions for growth and development of the BRICS member states. Its purpose is to support public or private projects through loans, guarantees and equity participation. For the years 2017 through to 2021, The New Development Bank will be focussing on loans for infrastructure projects. However, according to South Africa’s deputy minister of international relations and cooperation Luwellyn Landers, The New Development Bank will also make financing options available to non-member states as well. 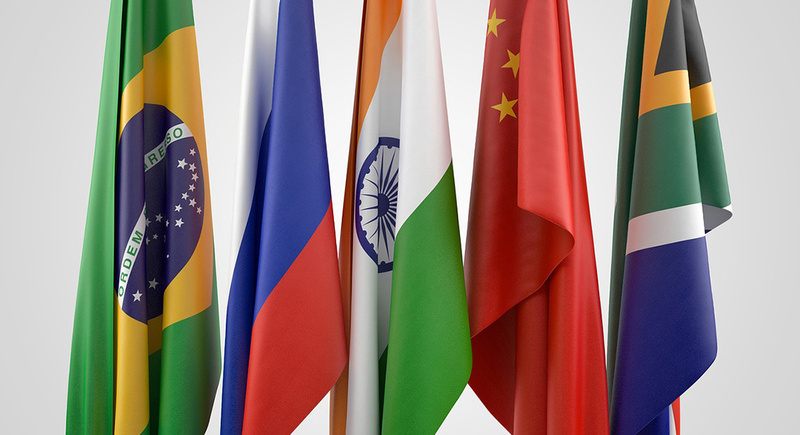 This means that other developing countries in Africa, Asia and South America could soon bolster their infrastructure and energy projects with the help of BRICS.